I’m recommending a play on Santa Clara on Thursday night. Loyola Marymount runs up and down the floor and attempts to push the tempo. Unfortunately, their desired style doesn’t work too well when you’re terrible from the deep perimeter and play very little defense. The Lions make just 31 percent of their treys, (304th in the nation). Defensively, LMU allows over 79 ppg, which is more than they score themselves, and they have allowed teams to nail 47.3 percent of their FGA, which ranks 311th in college basketball. The Broncos aren’t too hot on the defensive end either, but with four players averaging between 18 ppg and 10.6 ppg, they own the ability to keep this one close against a bad defensive favorite. KJ Feagin and Matt Hauser have combined for 105 assists this season and both get everyone involved on the offensive end. Meanwhile, LMU has James Batemon, but not much else when it comes to dishing to the open man. LMU is once again an overvalued home favorite against a team that struggles on the road. The Lions are 5-13-1 ATS the last 19 times at home against teams playing less than .400 road basketball. In fact, they’ve covered just 18 of their last 60 home games against teams with a losing road record in general. We’re recommending a play on Santa Clara plus the points on Thursday. 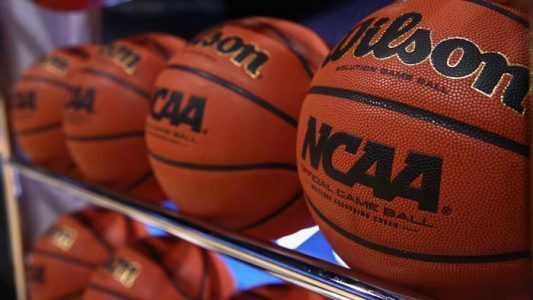 NOTE: Be sure to grab both of our premium plays today, including our CBB Conf GOM, and our West Coast Wipeout.